Here’s preparation and training for my #RunAcrossAmerica. I’ve trained nearly every day and have had to maintain a strict diet in order to put myself in a position to accomplish his goal of running from coast-to-coast. 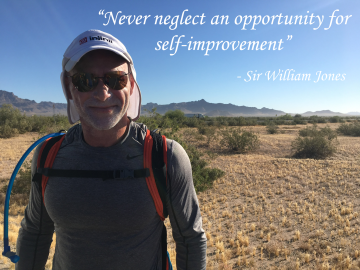 The What’s My Win initiative was launched to recognize and celebrate the importance of finding your own path toward a better you, and embracing the fact that each and every step toward wellness is a win. Whether it’s focusing on your breathing for sixty seconds, standing up and walking in place, hydrating properly with water, or simply heading to your local higi health station to monitor your blood pressure for free, each of these accomplishments are huge wins, worthy of celebration and reward. 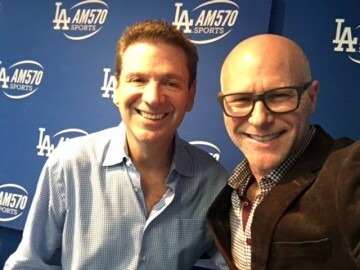 Keynote speaker Darren Kavinoky is the creator and host of the hit TV show Deadly Sins on Investigation Discovery. He's also the co-host of ID's Did He Do It? and the featured criminal interventionist in ID's docudrama Breaking Point. 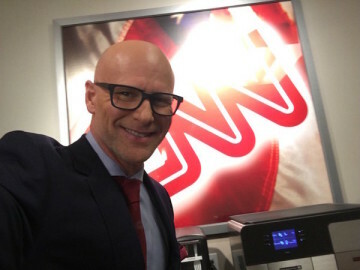 Darren appears regularly as a legal analyst and a celebrity misbehavior expert on The Insider, Dr. Drew, CNN, HLN and countless more. 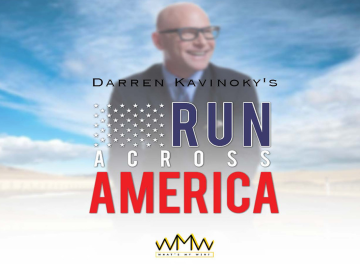 Darren is the founder of 1.800.NoCuffs, The Kavinoky Law Firm, and is an award-winning attorney; He’s been named one of the “Top 100 Trial Lawyers in California” each year since 2007.